and more. Learn about setting up your writing business, getting off to a fast and profitable start, turning writing blocks into stepping stones, staying focused with a master plan and weekly action plans, writing great query letters, getting writing assignments and more. David Trottier is a script consultant, writer, producer, and screenwriting teacher. 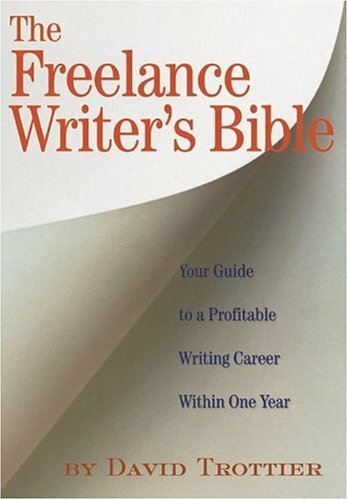 The Screenwriters Bible was developed (and has been regularly updated) over the many years that he has helped screenwriters achieve their goals.